First published in 1891, John Sherman and Dhoya was Yeats's third separate publication. The stories were revised and reprinted in the 1908 Collected Works in Verse and Prose but not published again in Yeats's lifetime. John Sherman, Yeats's only completed attempt at realistic fiction, details the title character's dilemma: He must choose between life in London and marriage to Margaret Leland, an English girl, and life in Ireland and marriage to a childhood sweetheart, Mary Carton. 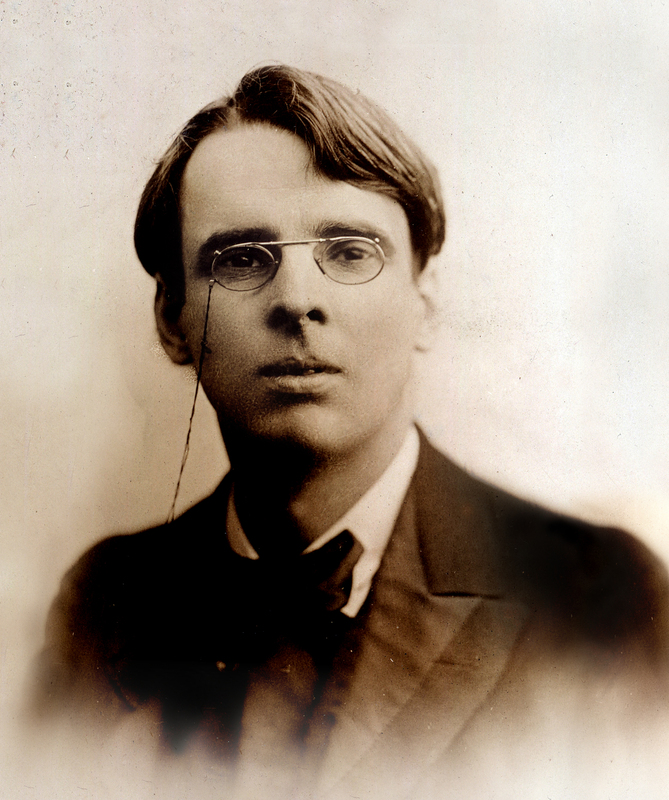 In addition to containing numerous autobiographical elements (for instance, the town of Ballah is modeled on Yeats's Sligo), the novelette treats many of Yeats's persistent themes, such as the debate between nationality and cosmopolitanism and the conflict between what he would later call the Self and the Anti-Self. In the end, Sherman reaffirms his Irish roots, and Margaret Leland's affections are transferred to Sherman's friend, the Reverend William Howard. Dhoya, a mythological tale set in the remote past, depicts a liasion between a mortal and a fairy, a motif that Yeats used in many other works. Describing the inevitable conflict between a world of perfection and the mortal world, the short story suggests that "only the changing, and moody, and angry, and weary can love." 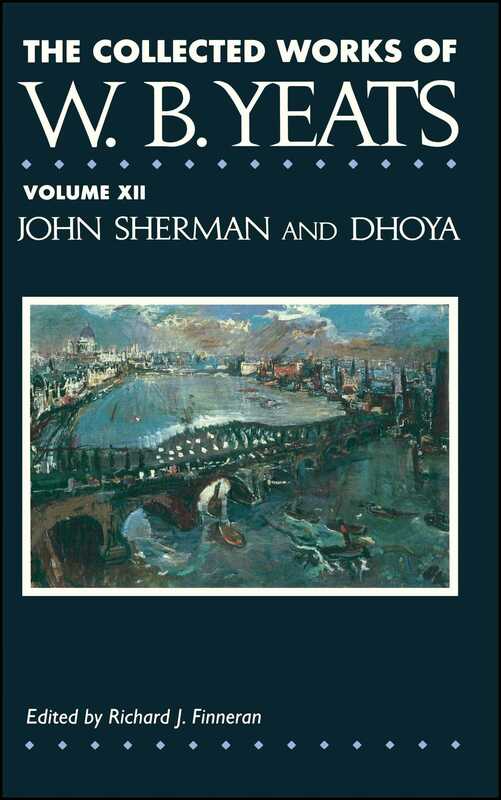 Well received by most contemporary reviewers, John Sherman and Dhoya are important both as works of fiction and as indications of the fundamental continuity of subject and theme in Yeats's career. This edition offers an accurate text, an introduction, and explanatory notes.